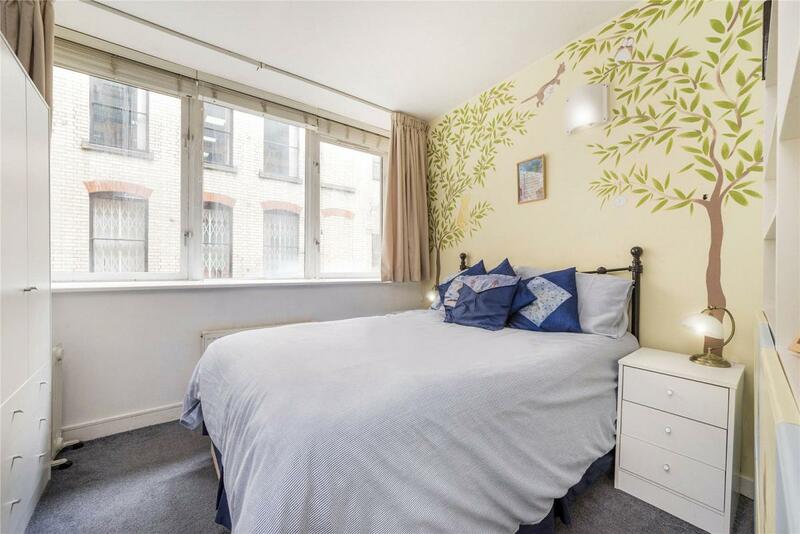 A beautifully presented three bedroom apartment in a fantastic location, just moments from the River Thames and the OXO Tower. 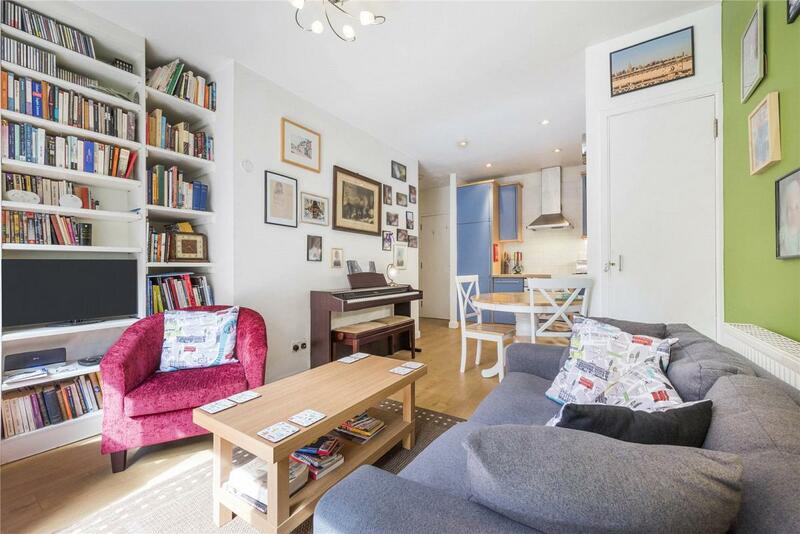 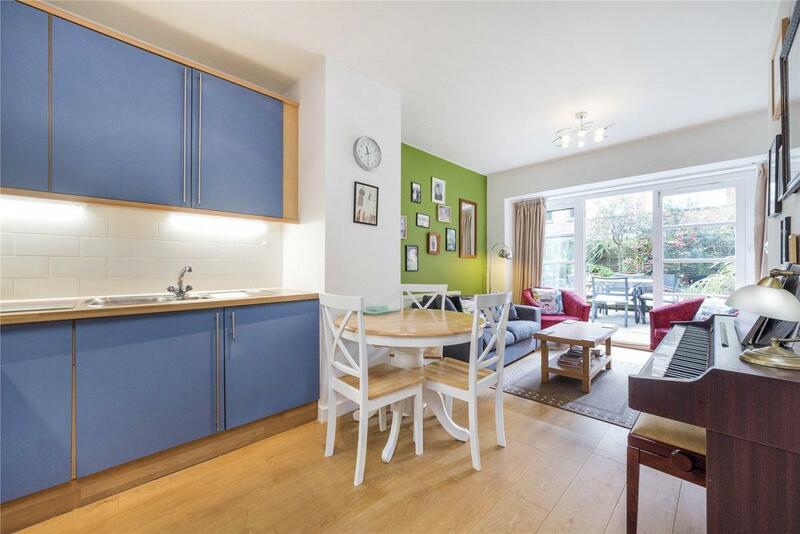 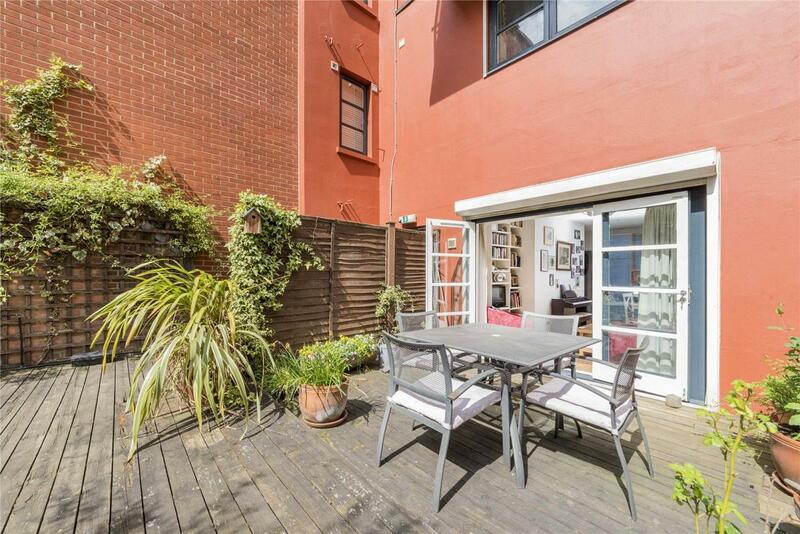 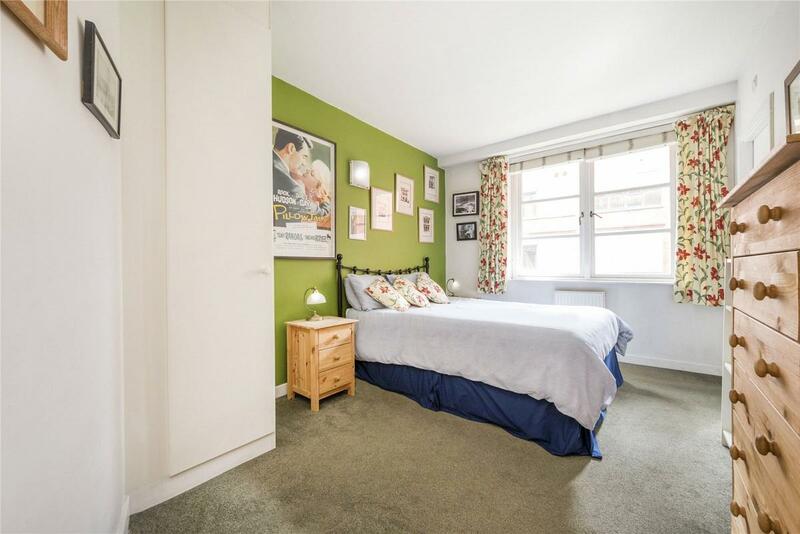 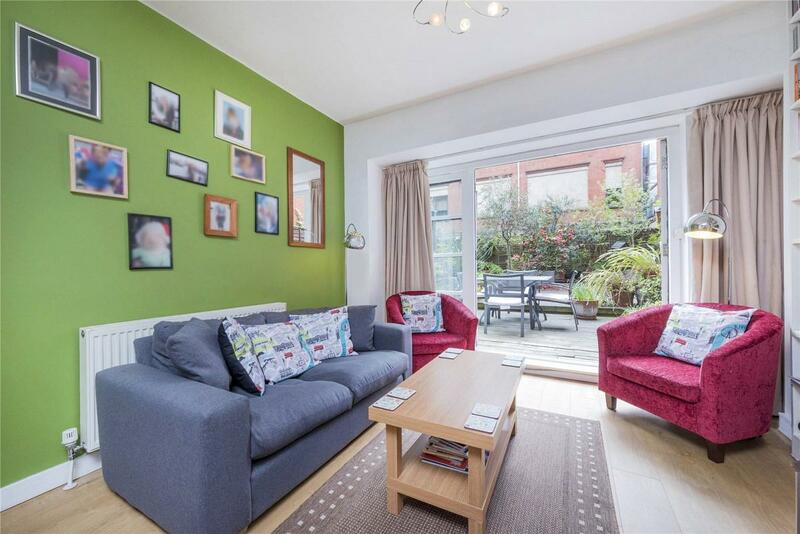 This three bedroom duplex apartment features an open plan living room and kitchen which opens out to a decked patio and a very large and mature communal garden. 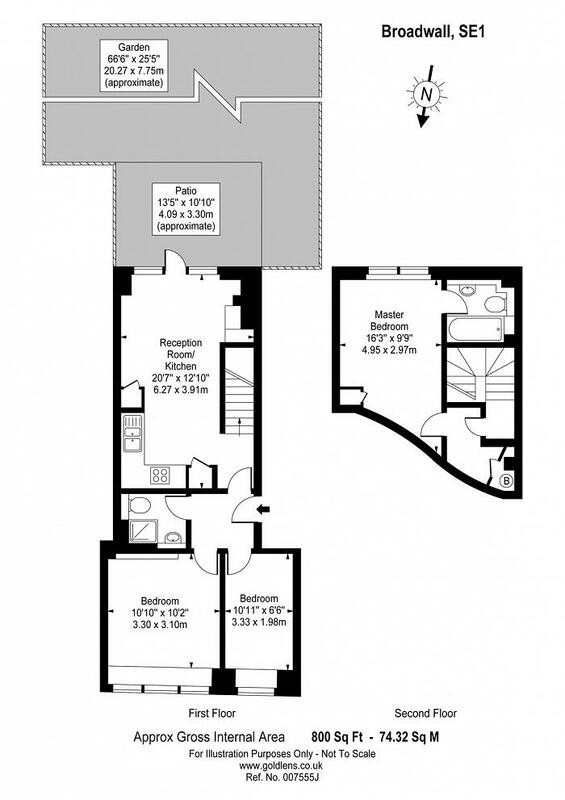 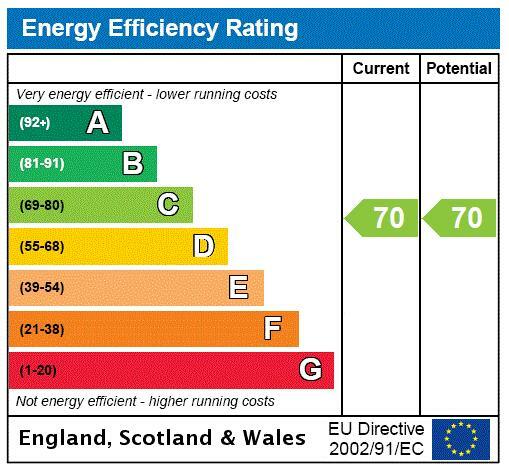 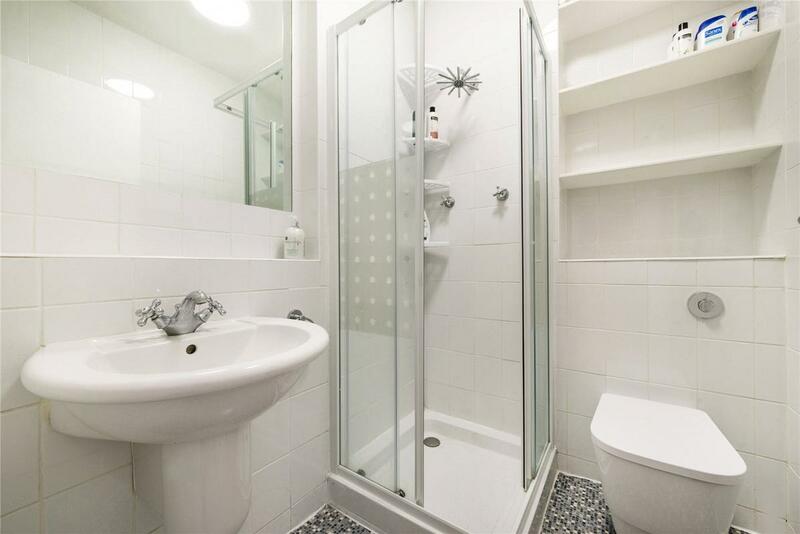 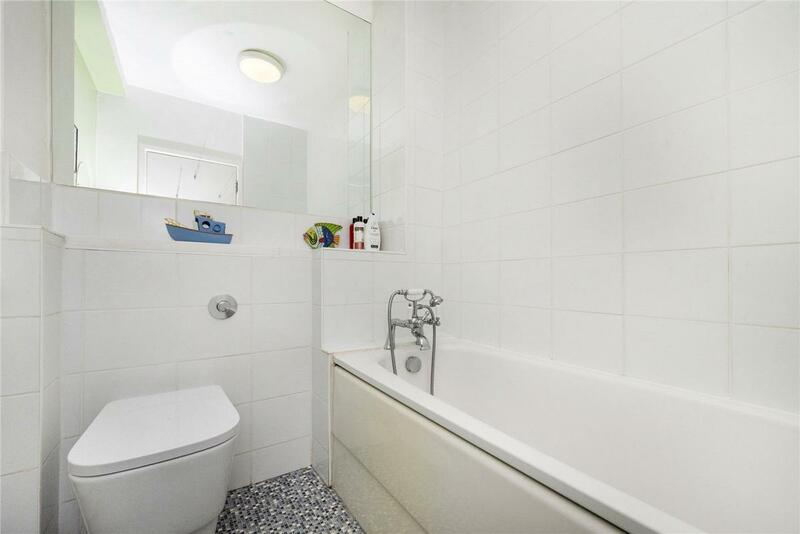 There are two bedrooms and a bathroom downstairs whilst upstairs has a master bedroom and en-suite. 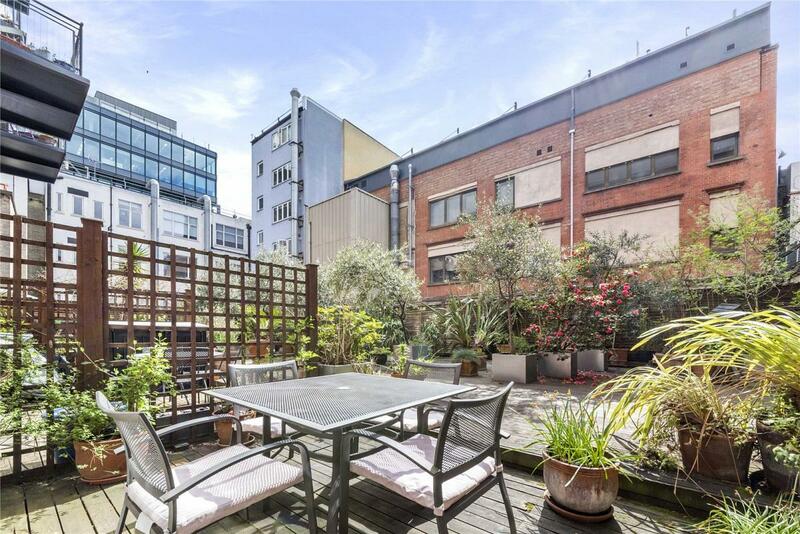 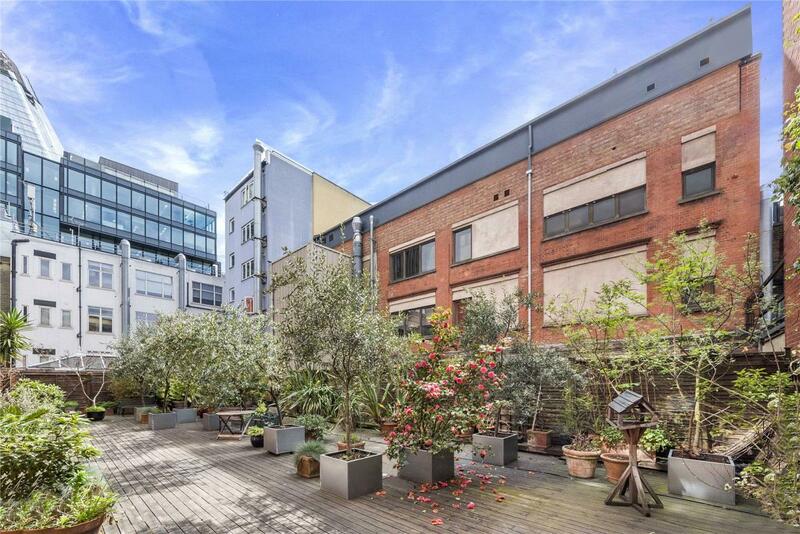 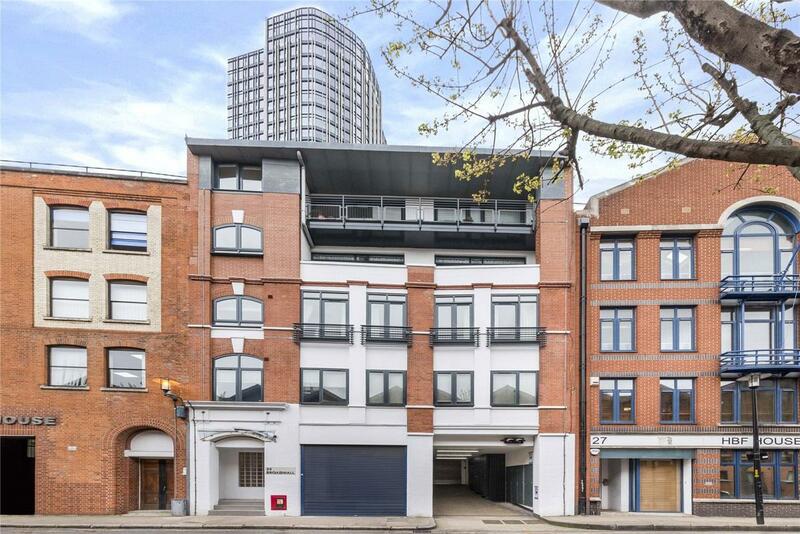 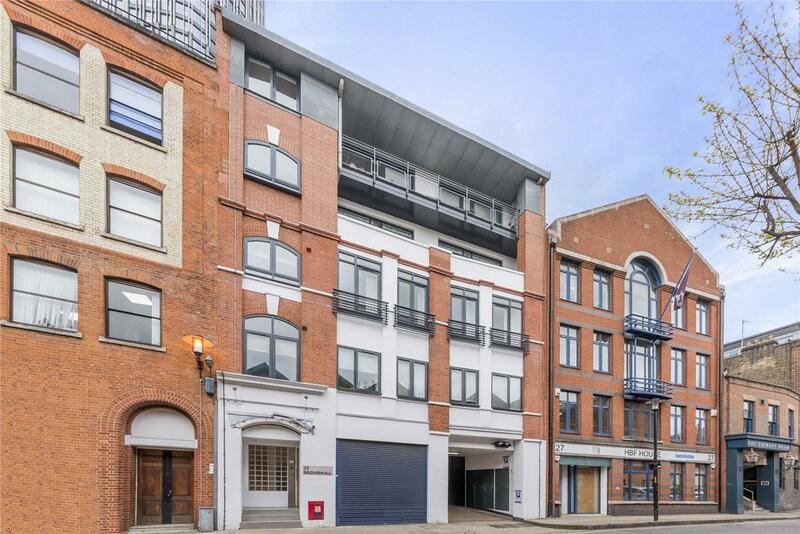 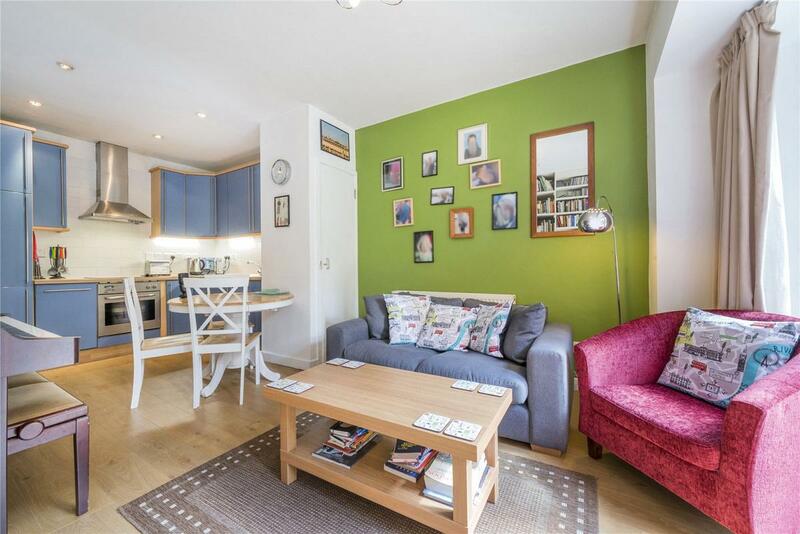 The apartment is sold with an allocated underground parking space and a share of freehold. 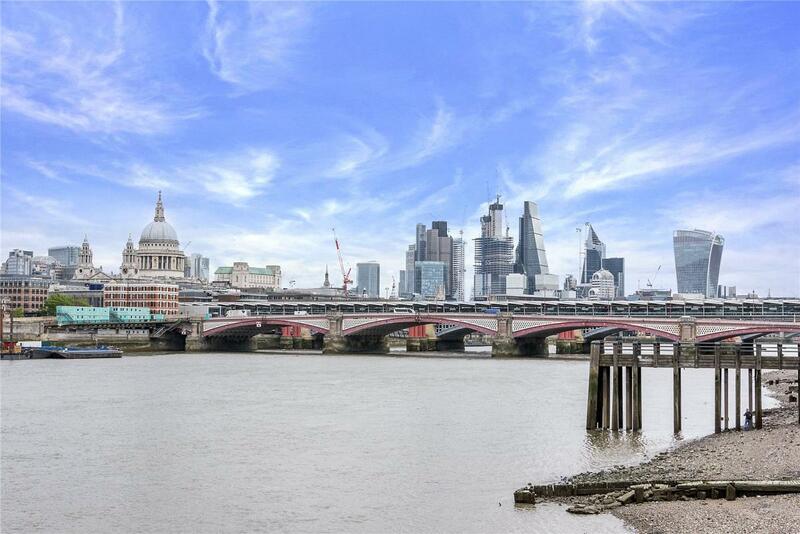 Just moments from The Tate Modern, Borough Markets, The Cut, Royal National Theatre, Royal Festival Hall, Gabriel's Wharf and the Globe Theatre. 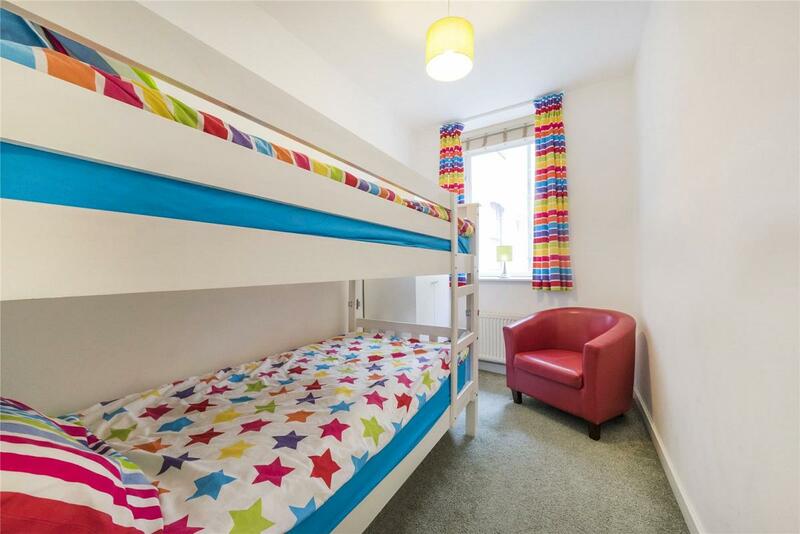 The apartment is within close proximity to Waterloo, Blackfriars and London Bridge Station offering excellent transport links through London.